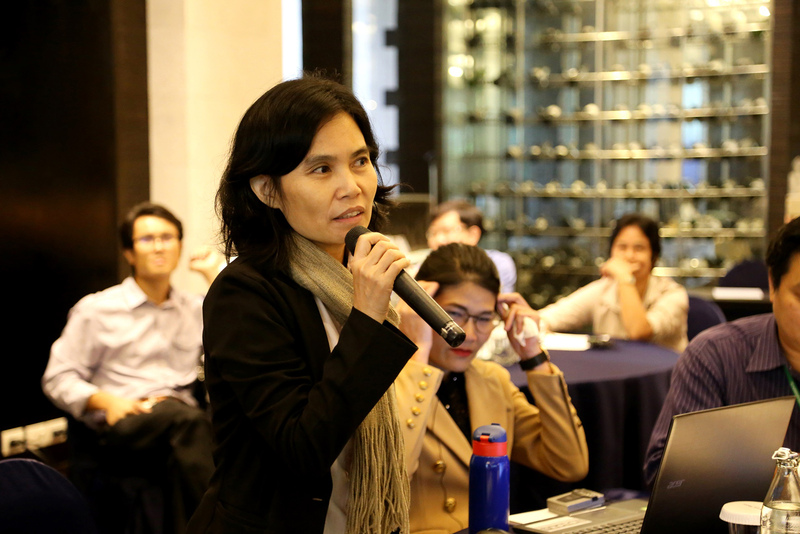 Many countries are today planning to implement and take urgent action to combat climate change. 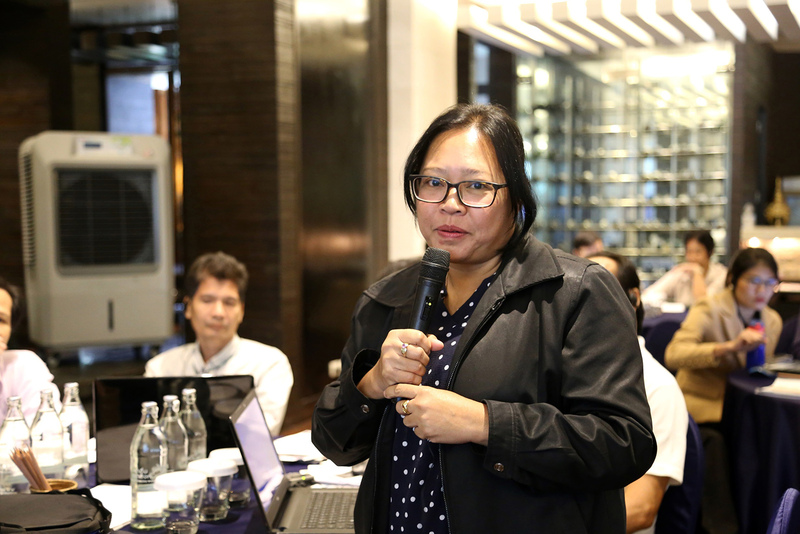 Reducing Greenhouse Gas (GHG) emissions is one of major issues that all relevant sectors must jointly address, especially in the water and wastewater management sectors. 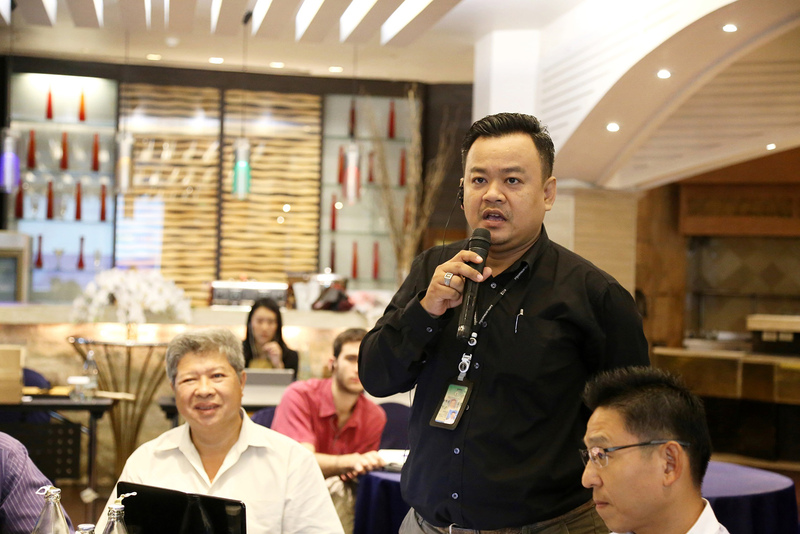 The ECAM (Energy Performance and Carbon Emission Assessment and Monitoring) tool was developed to be consistent with the Intergovernmental Panel on Climate Change (IPCC) guidelines for National Greenhouse Gas Inventories and peer-reviewed literature. 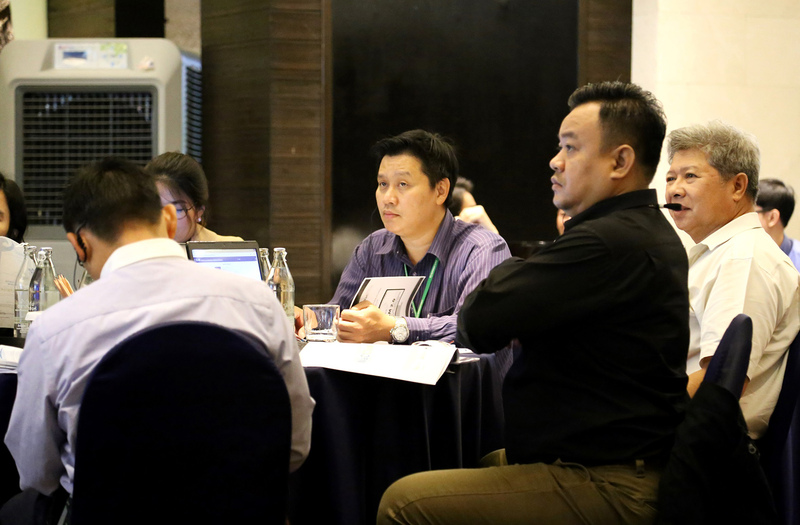 This will help organisations involved in the water and wastewater sectors find the approaches to develop, resolve and improve energy efficiency as well as assess GHG emissions, identify possible emissions reduction options and report climate change impact mitigation in the future. 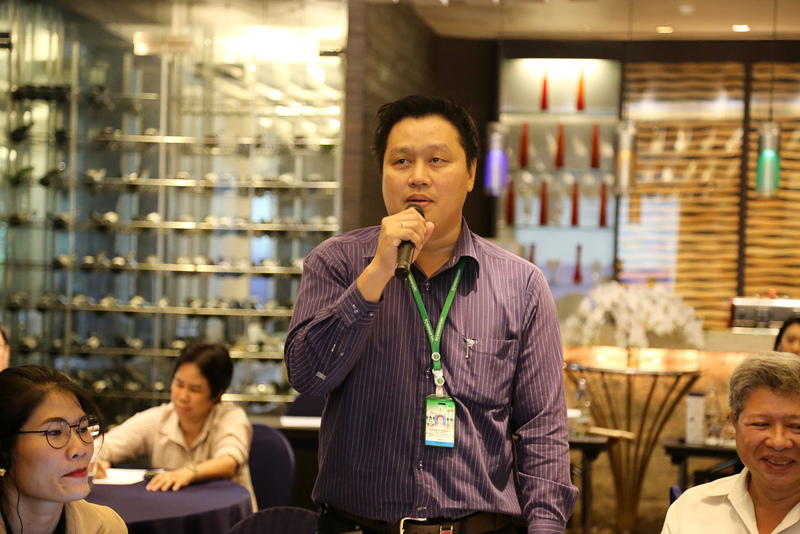 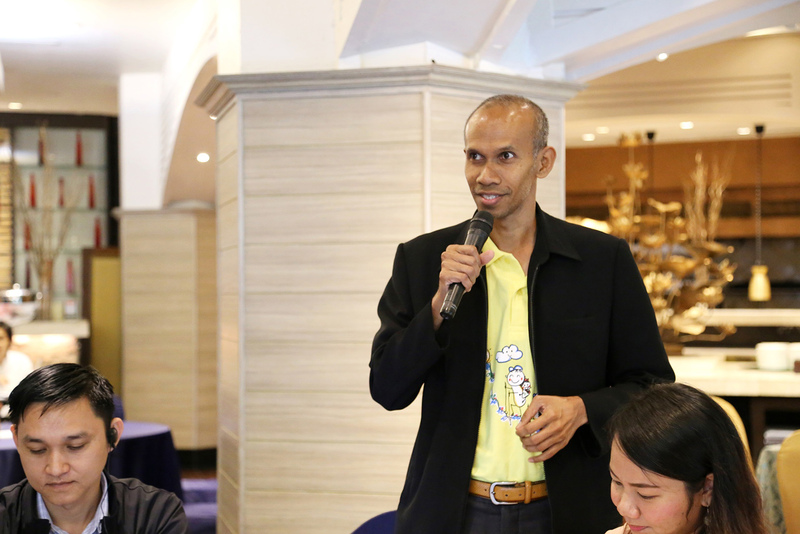 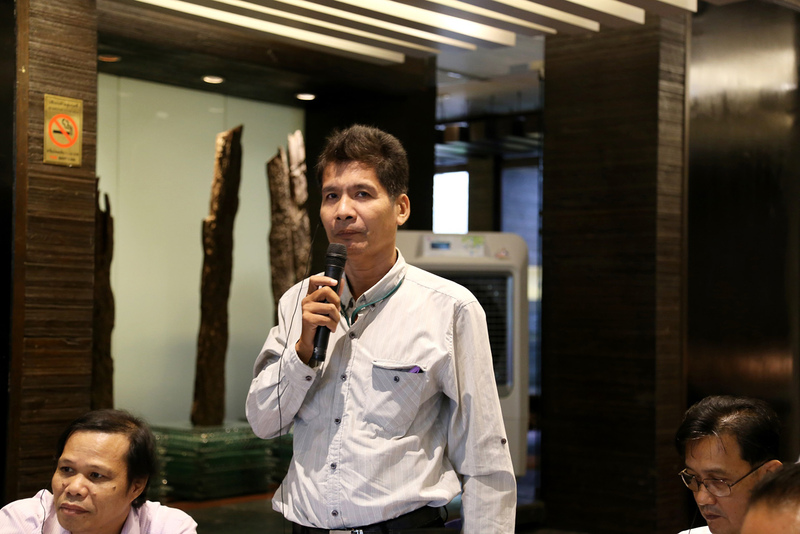 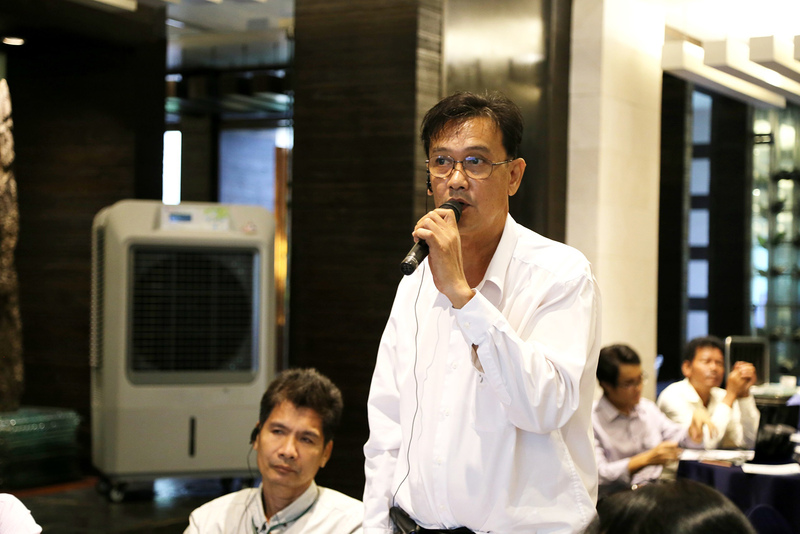 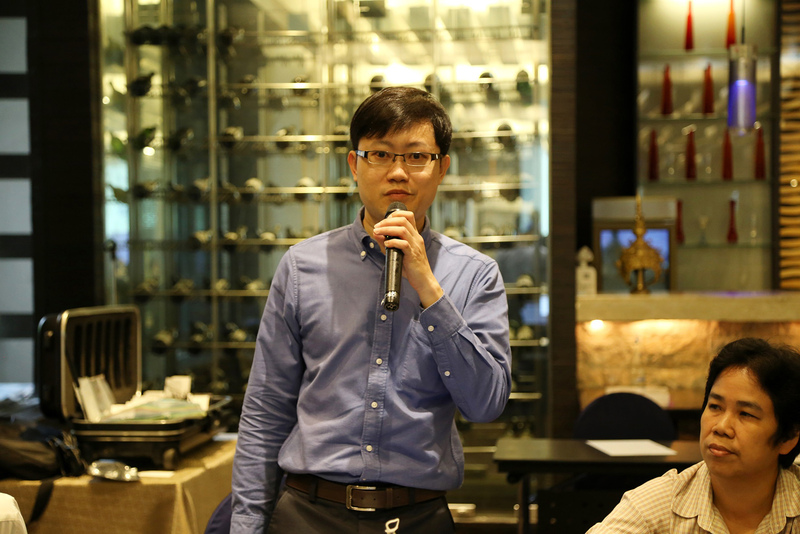 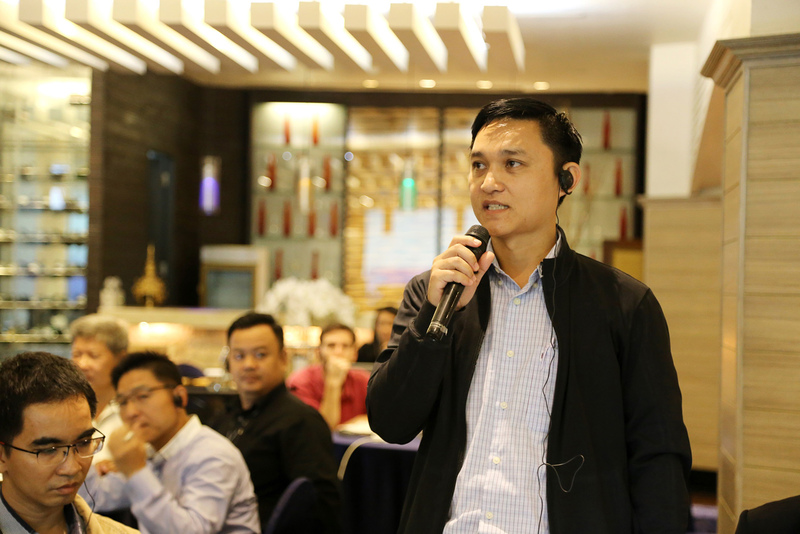 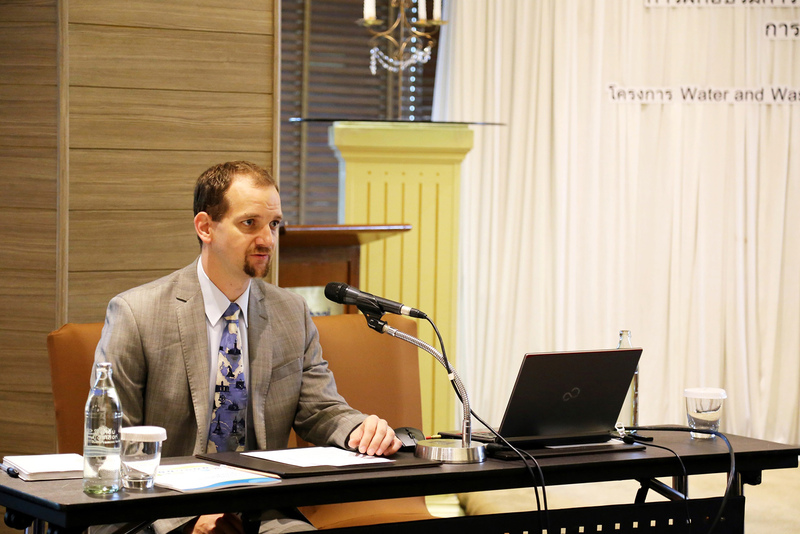 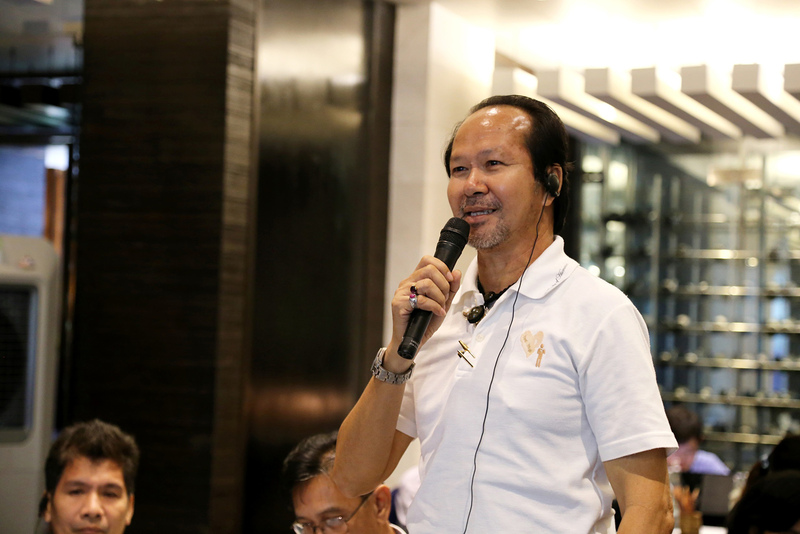 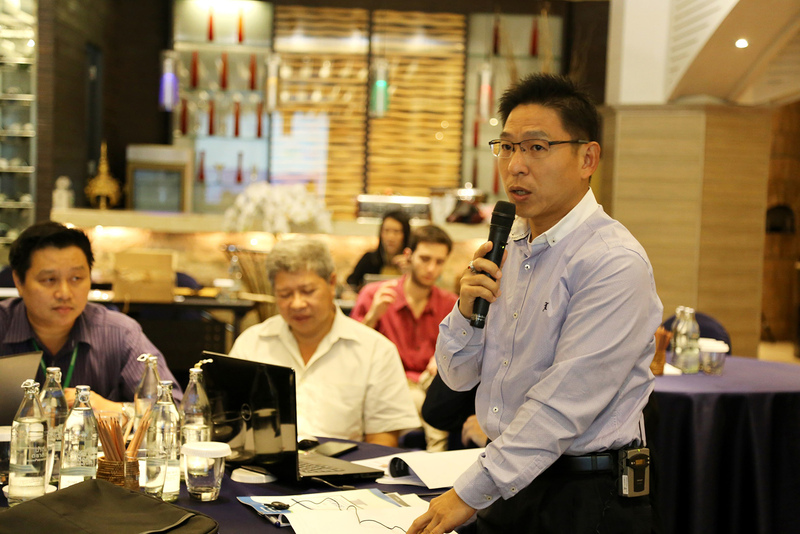 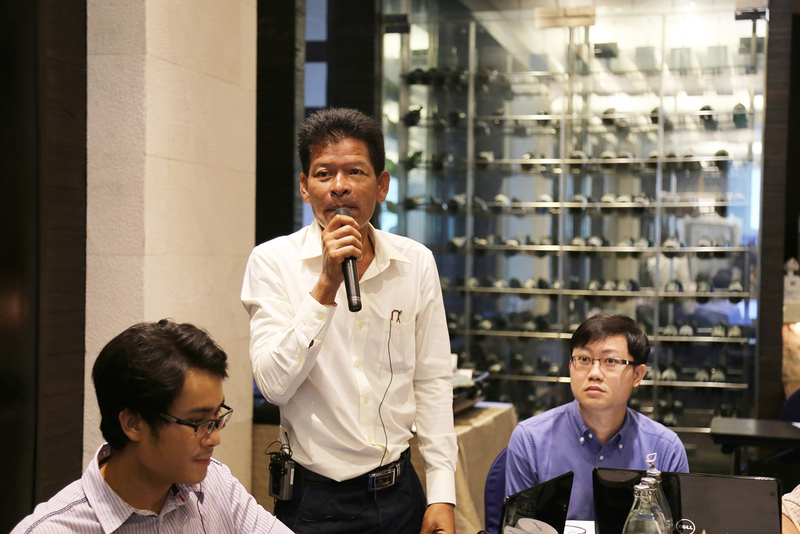 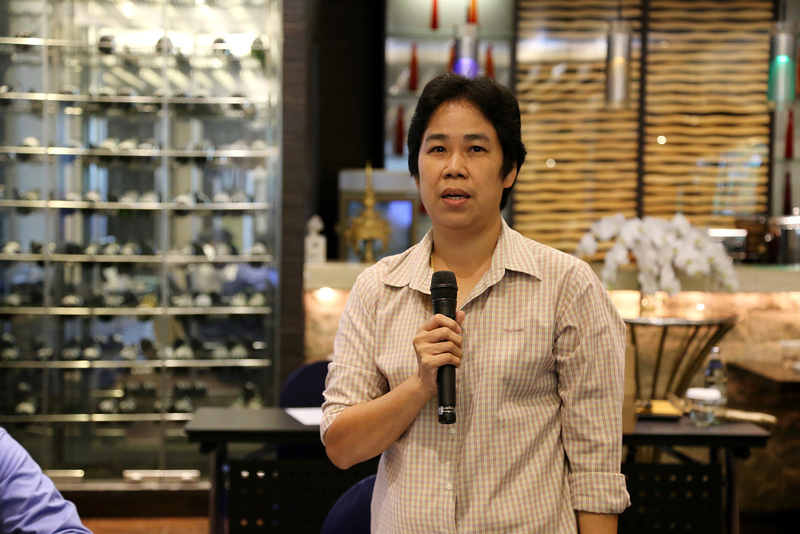 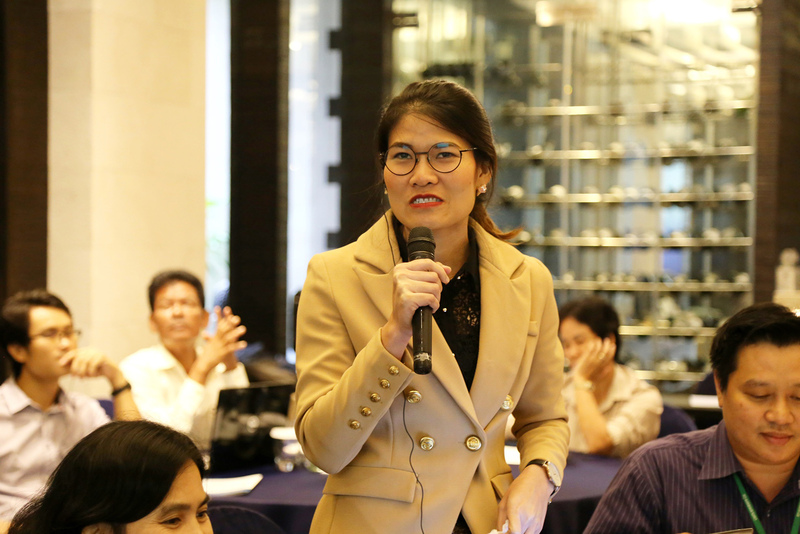 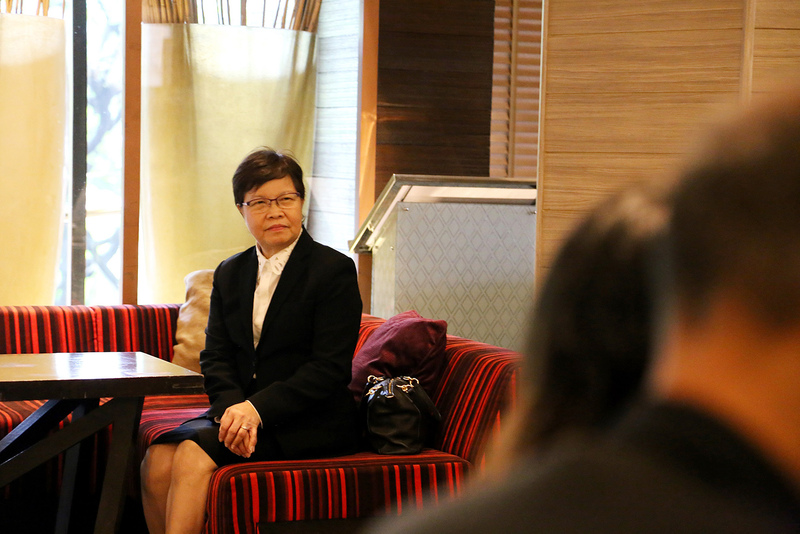 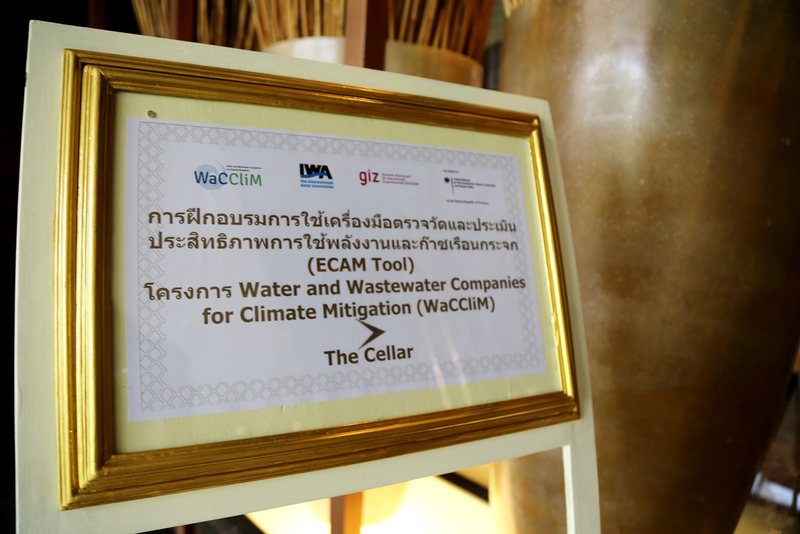 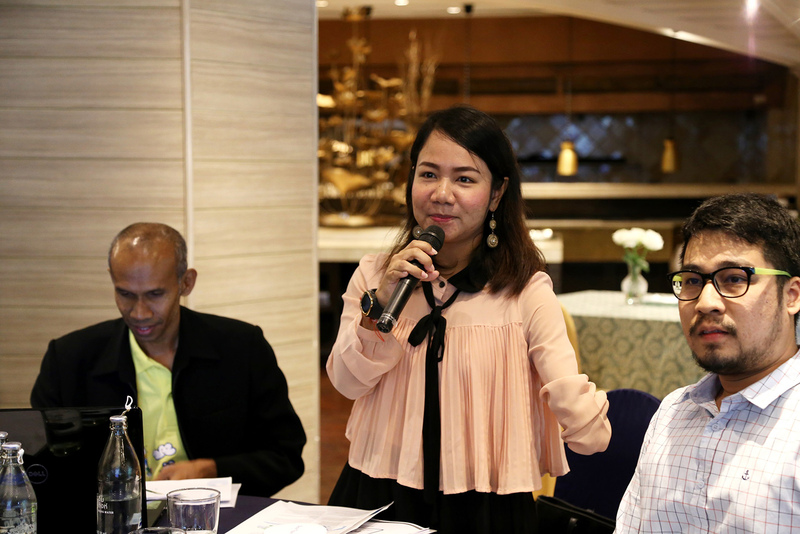 Given the importance of this issue, the Water and Wastewater Companies for Climate Mitigation Thailand (WaCCliM) project ran a workshop from September 12 -14, 2018, on the use of the ECAM tool for staff from the Department of Drainage and Sewerage (DDS) under Bangkok Metropolitan Administration (BMA) at Dusit Thani Hotel, Bangkok. 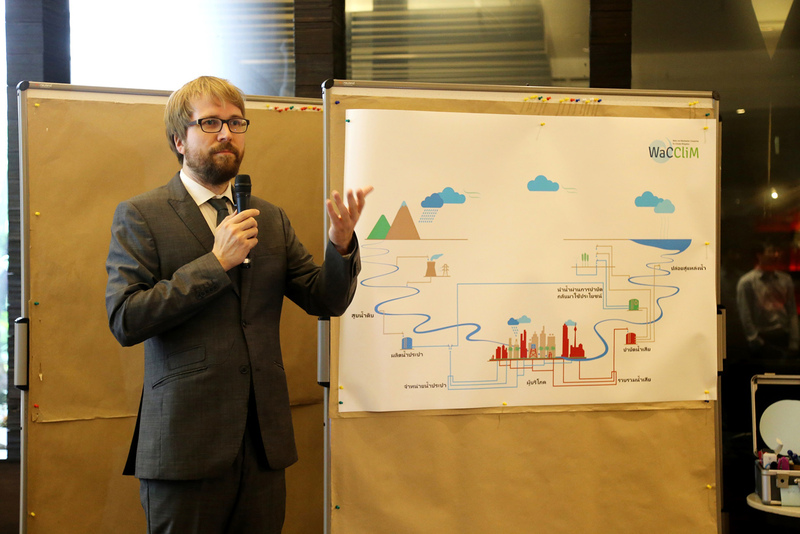 Mr. Tobias Reinhardt, Advisor on Climate Change Mitigation in the Water sector of WaCCliM project acted as trainer. 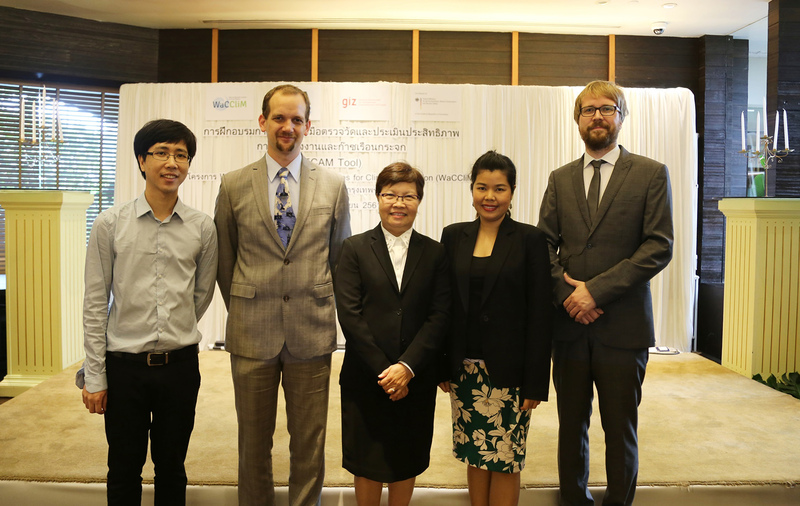 The ECAM was developed by the WaCCliM project, which is part of the International Climate Initiative (IKI). 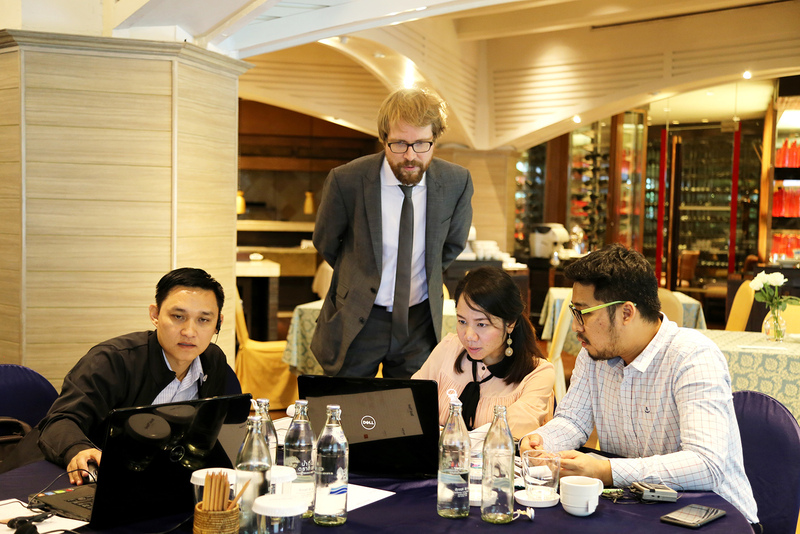 The tool can be used for GHG emissions assessment, energy performance assessment and identifying opportunities to improve operational efficiency and services for reducing CO2 emissions in the water and wastewater sectors. 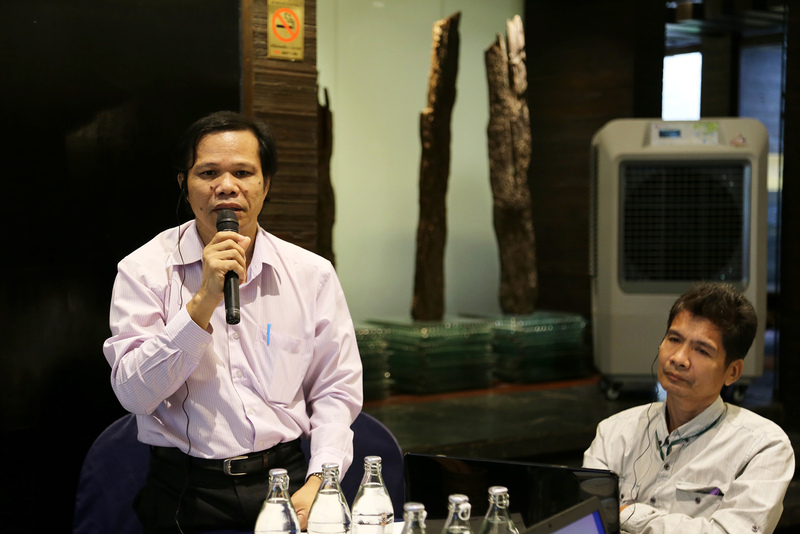 ECAM can also help link Monitoring, Reporting and Verification of mitigation actions in the water sector to the national level. 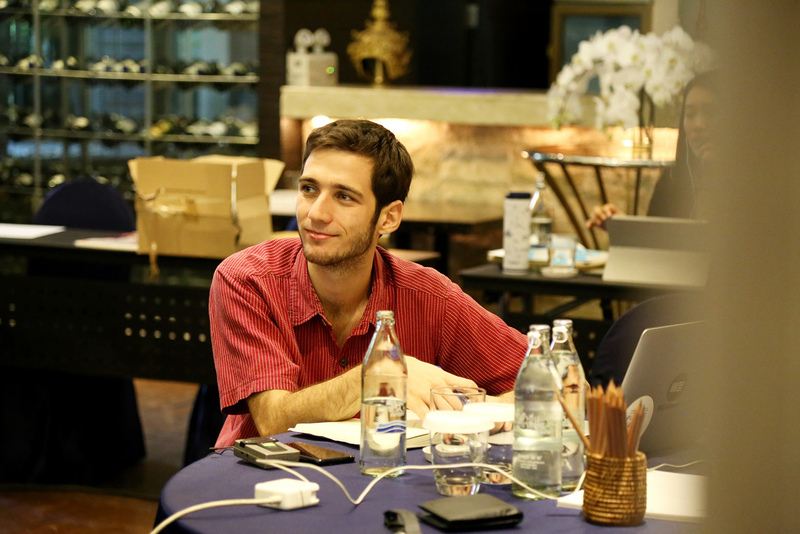 ECAM is designed for use on websites and available via www.wacclim.org/ecam. 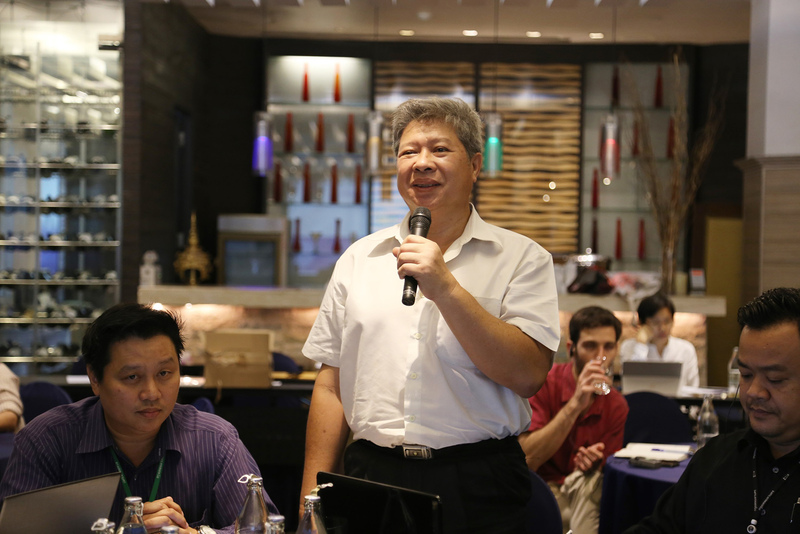 ECAM is a free tool and can be accessed by anybody without the need for registration.